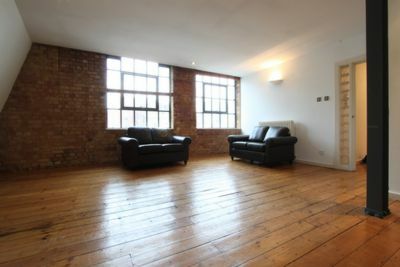 A classic east city warehouse conversion set to the rear of building on Whitechapel High St. Large open plan living room incorporating dining area & kitchen. 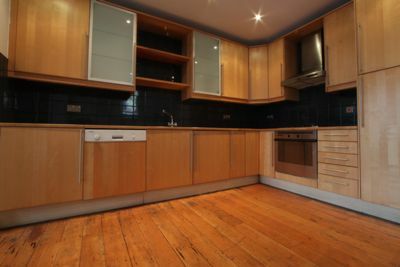 wooden floorboards throughout; exposed brick walls & a modern kitchen & bathroom. 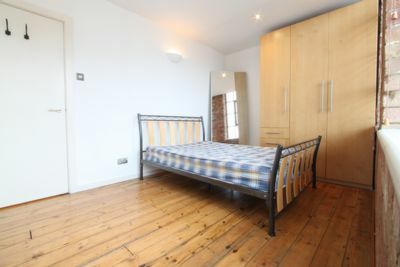 This two bed flat benefits from lots of light, a large communal roof terrace and a short walk to Brick Lane and Shoreditch. Available 7th June 2019.